Known in Teutonia for their affordable mechanical watches, German brand Nivrel is unveiling two new models within their Edition Héritage collection. 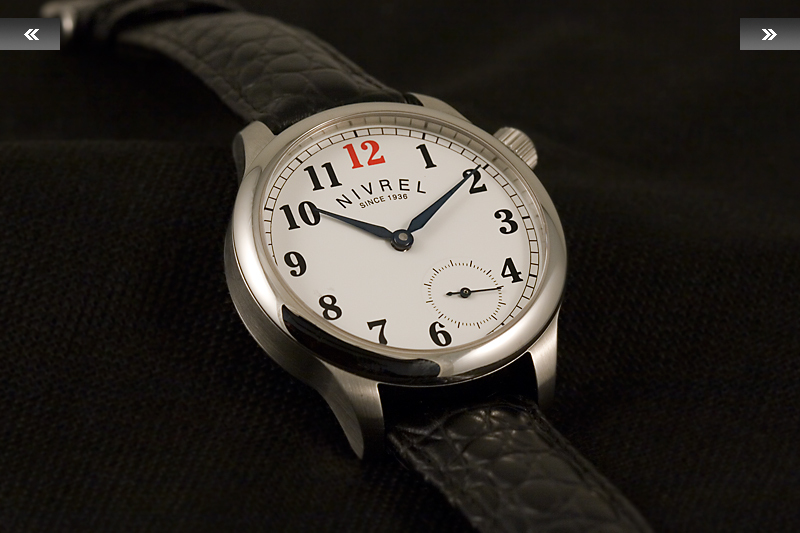 All Nivrel watches are assembled in Saarbrücken, Germany, yet all models receive a French name. 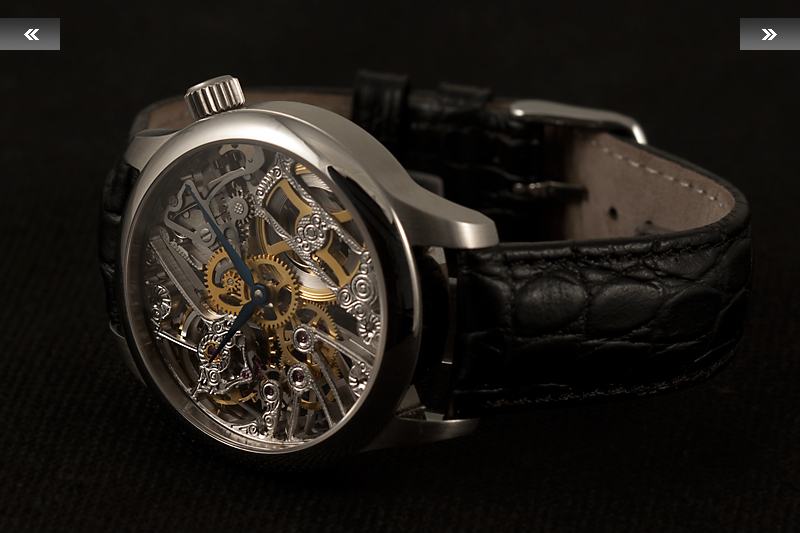 It could be because French names sound “classy”, but a more likely explanation is that Nivrel‘s designers want to acknowledge the great contribution of French Huguenots to watchmaking. I will write about that at some point. 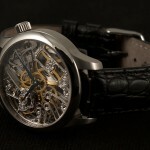 Christened Héritage Grand Chronographe, the new line is based on the existing Héritage Chronographe of 37.9 mm of diameter. 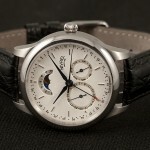 The case has been enlarged to 42.0 mm and the dial has been redrawn accordingly, without changing too much to the original. 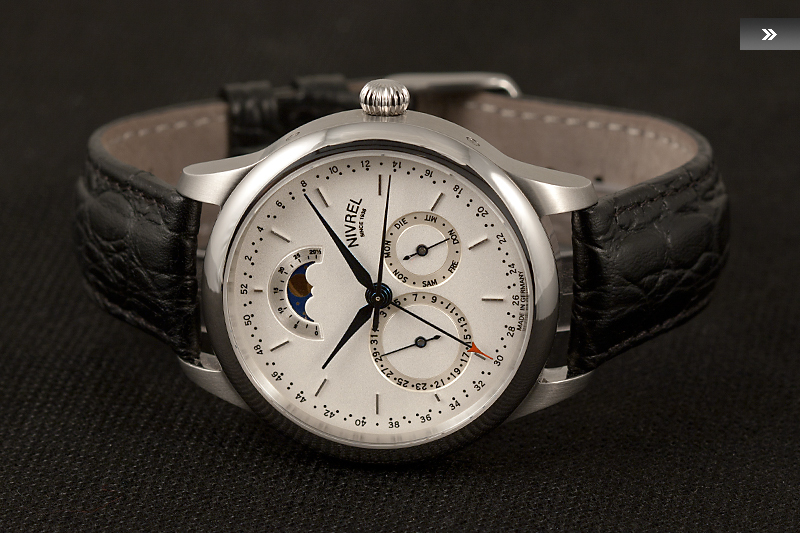 This new model will retail at EUR 1,995 for the version with Valjoux 7750 and EUR 2,595 for the version with Valjoux 7751 (full calendar and moonphase). Located in the South-Western part of Germany, the state of Saarland is one of those European regions that have changed nationality many times. There, the Hofer family (founder in 1760 of the biggest local newspaper) and the Kraemer family (founder in 1891 of the biggest goldsmith workshop) were brought together through the marriage of compositor Gerd Hofer and goldsmith Hildgard Kraemer. Their oldest son Gerd Hofer Jr. joined the family jewelry store as goldsmith and encountered the world of watches during an internship in Paris, France. Gerd furthered his education and began working for Swiss watch company Milus in 1965, first as salesman and then as designer. With his wife Gitta, they established Gerd Hofer GmbH and undertook distribution of the Swiss brands Kelek and Revue-Thommen. 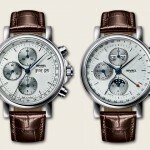 In the 1990’s, Milus was sold to an investor from Hong Kong and Kelek was absorbed by Breitling. 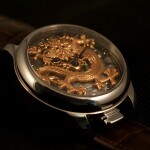 That’s when Gerd and Gitta decided to start their own watch production. 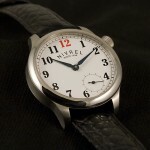 Gerd Hofer GmbH secured the rights of long-gone Swiss watch brand Nivrel in 1993 and launched production in Saarbrucken. The trade mark Nirvel had been created by the Marvin watch company in 1936, bu vanished like numerous other brands during the quartz crisis. The Hofers kept gold watches designs that were originally intended for Milus and issued them under the freshly revived Nivrel trade mark. 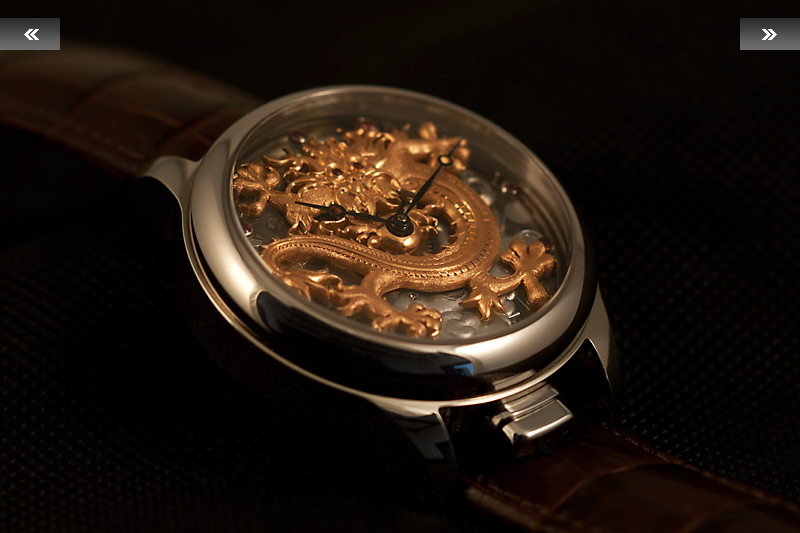 Thanks to his previous work with Kelek, Gerd Hofer was able to stock original Kelek movements. Their children took interest in the family business. Their son Sven learned godlsmithing and became CEO of the Kraemer Jewelry Store, one of the top 100 establishments in Germany, and daughter Anja specialized in Economics and took reins of the Nivrel business. 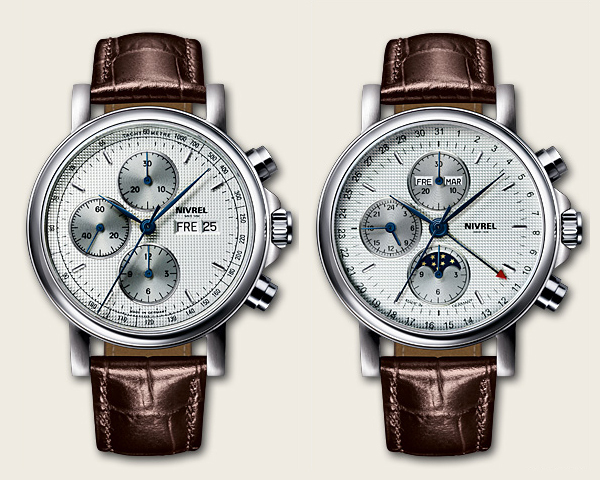 Under the Hofer family, Nivrel watches have always been offering a high added value, matched with affordable prices strarting from EUR 900.